01. 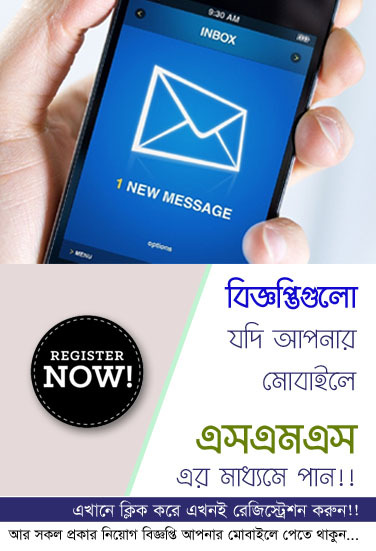 Our published job circular collect from Various Newspaper and Online job news portal. Computer Home is not responsible for job declaration. 02. Job process will be copyrighted by authorized publishers organization. 03. You can't give money for job. Computer Home can't responsible for this process or can't support this violence. 04. Before start your application you can read full circular carefully. Otherwise you can't get your desired job for wrong information and circumstances. 05. Before apply government job, you can check your certificate and documents carefully, otherwise you have to chance rejected for submitted wrong documents. 06. When apply NGO and Non government organizations, you can verify whole information is correct then you can apply. 07. If you are not expert, go to your nearest Computer Shop for submitted your application, otherwise you can rejected for applying your wrong application. 08. When fill up your online application, you can verify your personal and academic information, because you can avail get call up letter for all information is correct.